You’re finally ready to make your move, and all that’s left is to load the truck. But what’s the best way to pack and load a moving truck? It took a lot of time to pack your belongings in boxes, so be careful when loading your truck, so your items do not get damaged. 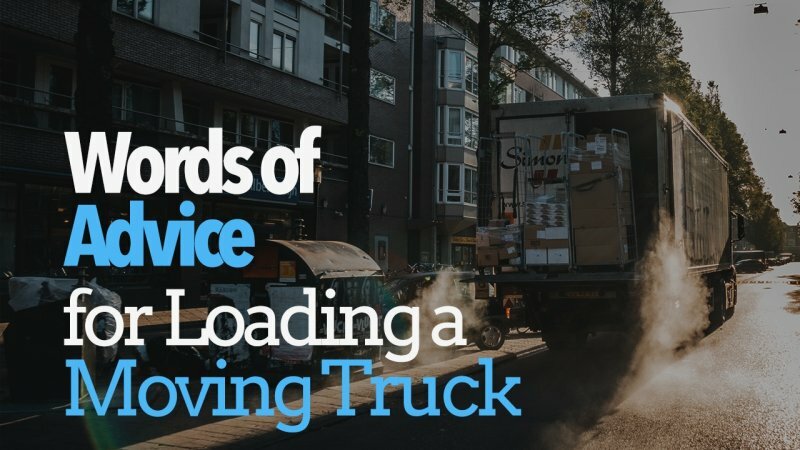 Here are some tips for loading a moving truck. If it takes two or more people to move an item, then it’s officially a heavy and/or large item. Things such as refrigerators, dishwashers, and similar appliances fit this category. Load these items into the truck first. Make sure everything is right side up and pushed to the back of the truck. 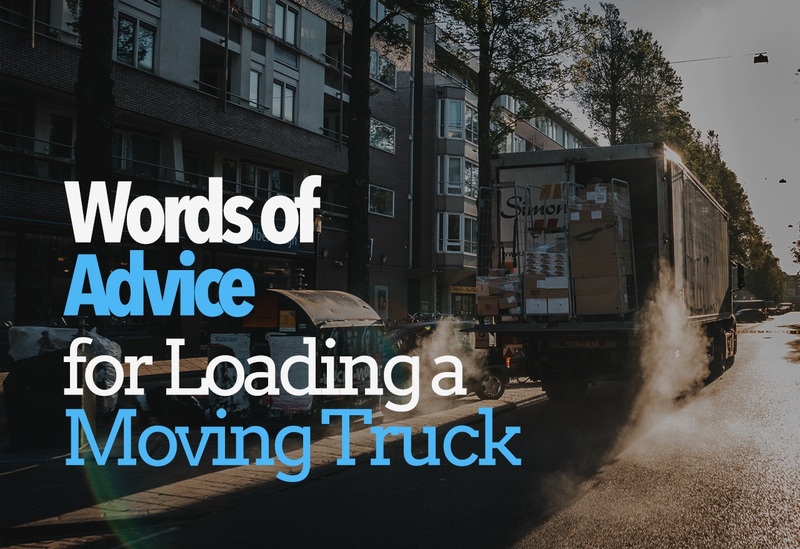 It’s worth noting some movers recommend loading heavy appliances last. There are arguments for and against, so use your best judgment. After the heavy lifting, it’s time to load long items. Long items are things such as mattresses, headboards, and box springs. Place the longer items vertically against the longest walls of the truck. You can secure these items by tying them together with rope. Start loading furniture after the heavy and large items are in place. When possible, disassemble desks and tables. Take them apart and tape the pieces together to save space. It’s best to disassemble bed frames as well. In case you can’t disassemble the furniture, place it into the truck in a tight formation. Use padding to protect the furniture. If you’re packing a large carpet, then some dissembled pieces can go inside the carpet roll. Secure the entire roll with tape. Also, tape the ends closed after you’ve inserted the pieces. Stuffing both ends of the carpet with linen or bubble wrap will provide additional protection. Place the carpet upright near the door so that you can unload it early. Place boxes on top of the furniture and appliances. It’s fine to place boxes on top of chairs, under chairs, on sofas, and on other packed items. If there’s room, the boxes can also sit on the floor of the truck. Fragile items need enough padding to protect them from breaking. And never place heavy boxes on top of boxes that contain fragile items. Smaller boxes and those with fragile items are next to go in the truck. It’s important to keep boxes with fragile items from sliding. You might want to place fragile items in a secure spot, such as underneath a chair. Otherwise, stack the lighter boxes vertically on top of the boxes you’ve already loaded. Bags stuffed with clothes, linens, and lightweight items are last. These items can provide extra cushioning for your furniture and boxed belongings. If there are spaces which will allow furniture to slide, then stuff those spaces with non-fragile lightweight items.